Join us for the Washington premiere at the AFI Silver Theatre of the highly acclaimed documentary 'Vince Giordano: There's a Future in the Past.' The 90 minute documentary will be followed by a 30 minute Q/A session with Vince Giordano. A 2-hour live performance by Vince Giordano and the Nighthawks concludes the program. 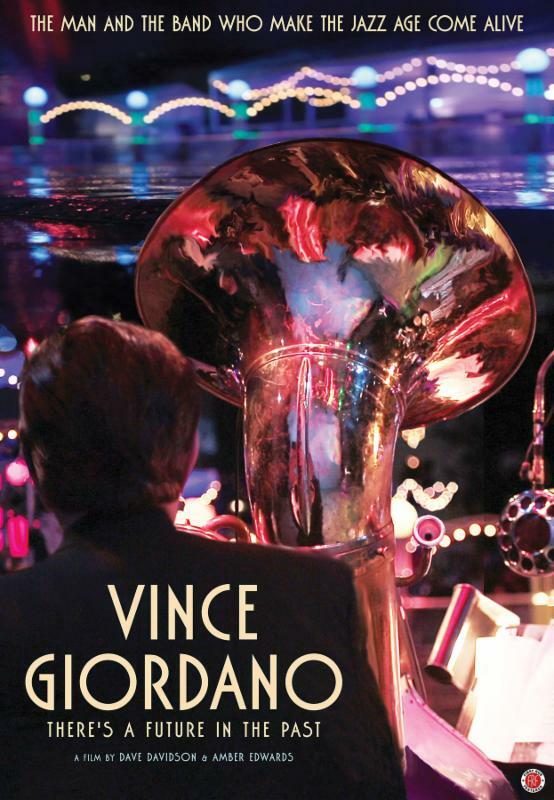 Vince Giordano Live in Concert! A showing of the highly acclaimed new documentary "Vince Giordano: There's a Future in the Past"
Buy your tickets online or get them at the Expo.